Happy Chawla Property Dealer is reckoning as a top-class Real Estate Agent in Ludhiana, Punjab. We offer Renting Property Services for clients. 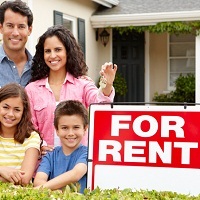 Our Renting Property Services are for all kinds of Residential Property. Anyone looking for a rented place in the city can come to us for the best assistance. We have some of the best places for you as per your budget and specifications. We ensure prime location, security, safety, connectivity, communication, etc. You can also come to us if you are some one who wishes to put your property on rent. We will act as the perfect channel and bring you clients who will give you good deals.